At times, the citadel was used as a prison. Today, it is a museum operated by Iran ‘s Cultural Heritage Organization. 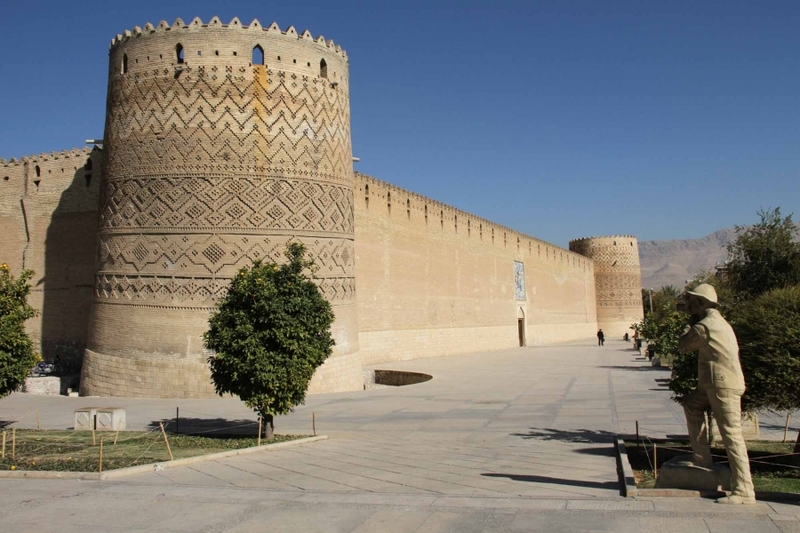 Karim Khan Castle is also known as Arge Karim Khan, Arge Karim Khani, Karim khans’ castle or citadel of Karim Khan.